Second generation owner who has been involved with the family business for over 35 years. Along with his business partner Jay Kuti and his special team of experienced and dedicated sales and installation craftsman he continues the tradition of quality. He remains very involved in the business and is a hands-on business owner who is also striving to further education through continued training for ways to improve and ensure our business is successful for years to come. A dedicated 20 year plus employee who oversees the day to day activities of the business with the utmost care for our customers and her fellow workers. 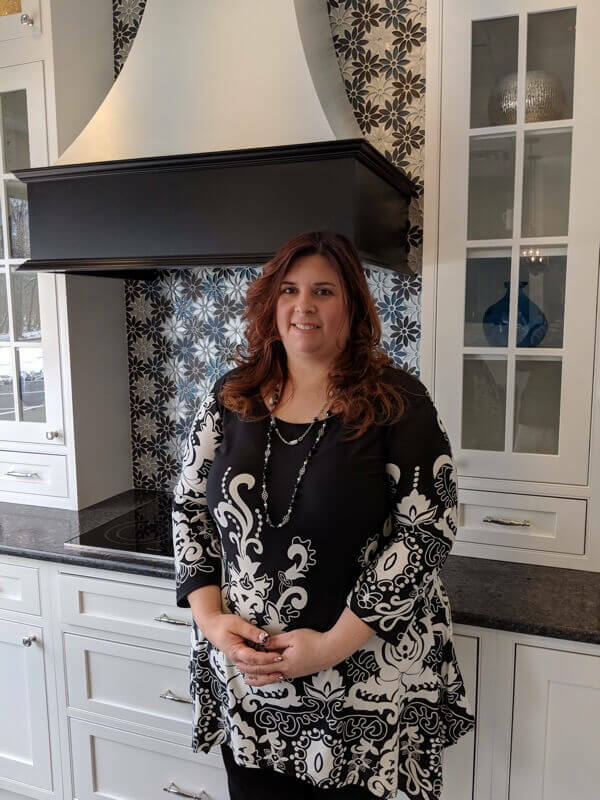 She also is responsible for the entire team of craftsman in our kitchen and bath department making sure our jobs run smoothly and our customers are satisfied. She is a very vital part of the company and demonstrates great leadership and people skills. A dedicated 15 year plus employee who has over 35 years in the business and is committed to making sure our customers are treated fairly& honestly. He also is responsible for our relationships with our vendors to ensure our showroom is sampling with the right products at the right price. 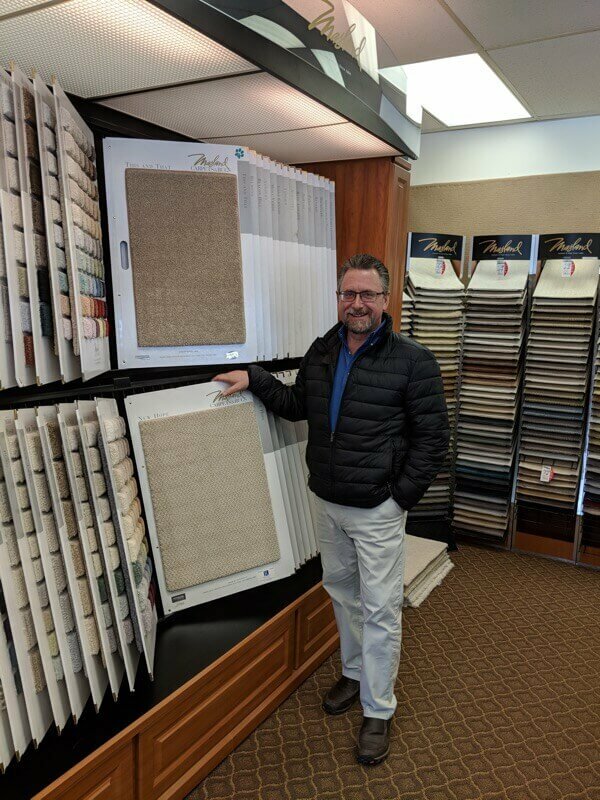 Russ will go above and beyond to ensure the customer is extremely satisfied. 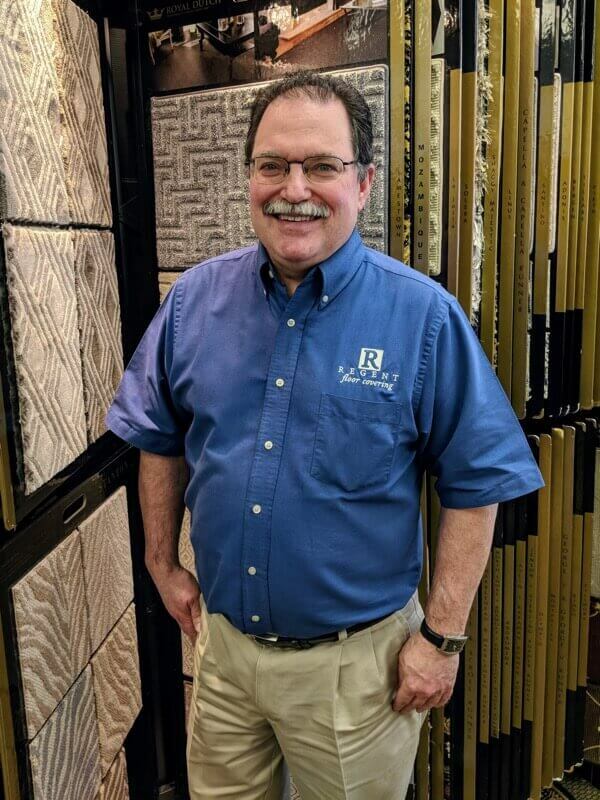 Another veteran of the business and of our company that has dedicated himself to the flooring business for over 40 years. 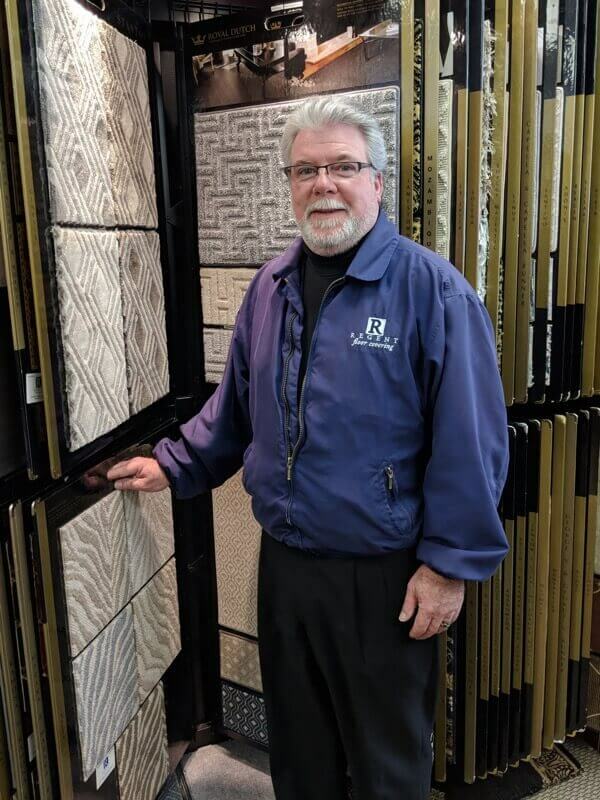 Jim is well versed in all aspects of carpet, vinyl, hardwood, LVT, laminate and window treatments. His attention to detail is unparalleled and always sells the right product for the job. Jim will dedicate the time and effort to unsure the sale is 100% accurate. 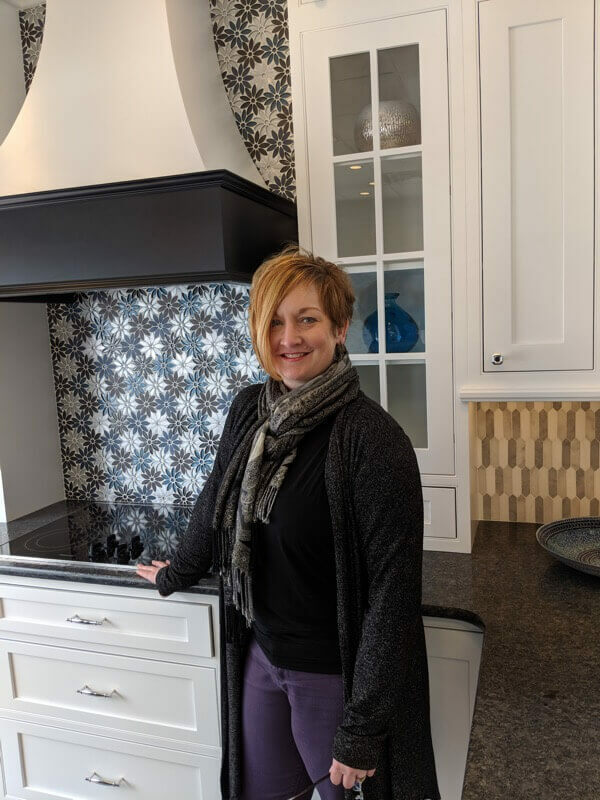 She is our kitchen and bath designer as well as tile and stone salesperson. Kelli brings her background of design and color to ensure every design is coordinated well together and has a very keen sense of color, texture and pattern. She works very closely with Chris in our kitchen and bath department as well as in the tile and stone department.